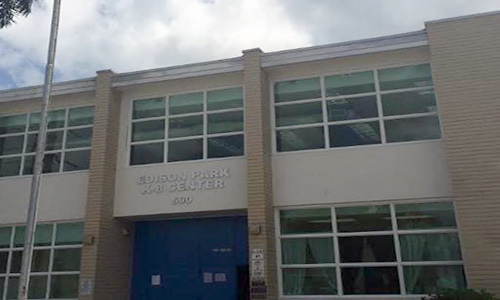 I would like to extend my welcome to the Edison Park Elementary School website. It is both a privilege, as well as an honor, to have the opportunity of being a partner in your child’s education. Please explore our web page and learn more about our school. Thank you for visiting our website!